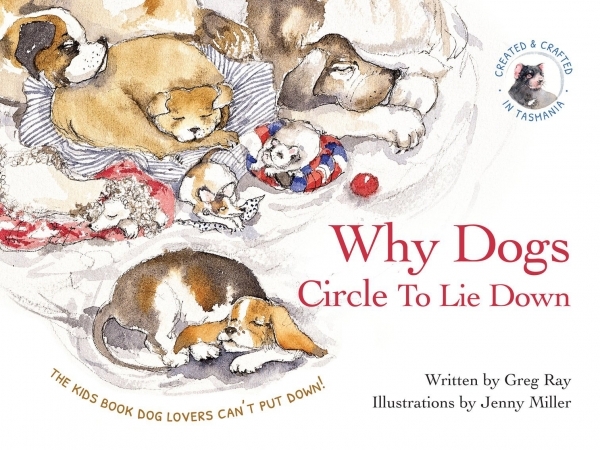 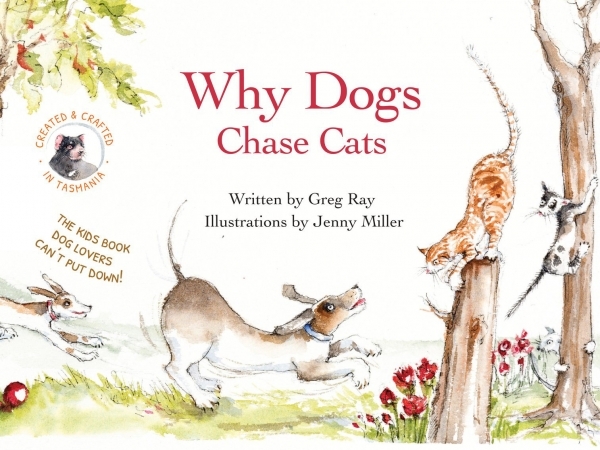 Purchase the Why Dogs CD and receive all of the Why Dogs books personally narrated by Author, Greg Ray. 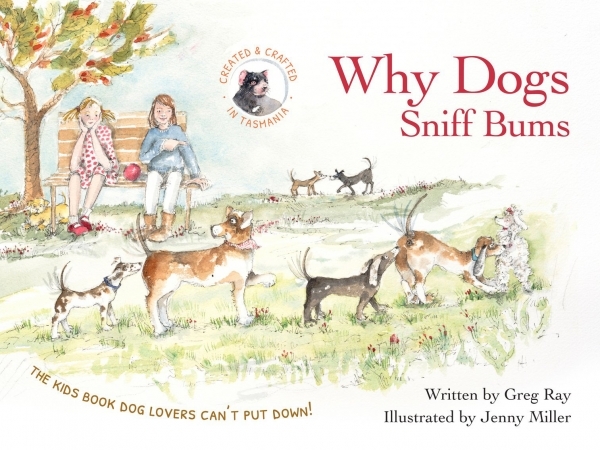 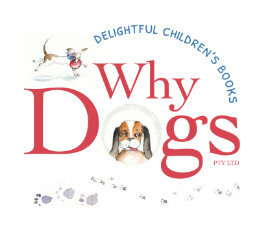 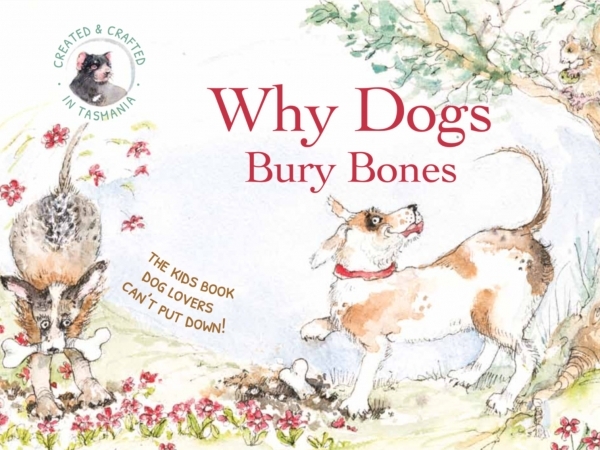 A wonderful tool to help young children improve their reading as they follow along in their favourite Why Dogs book. 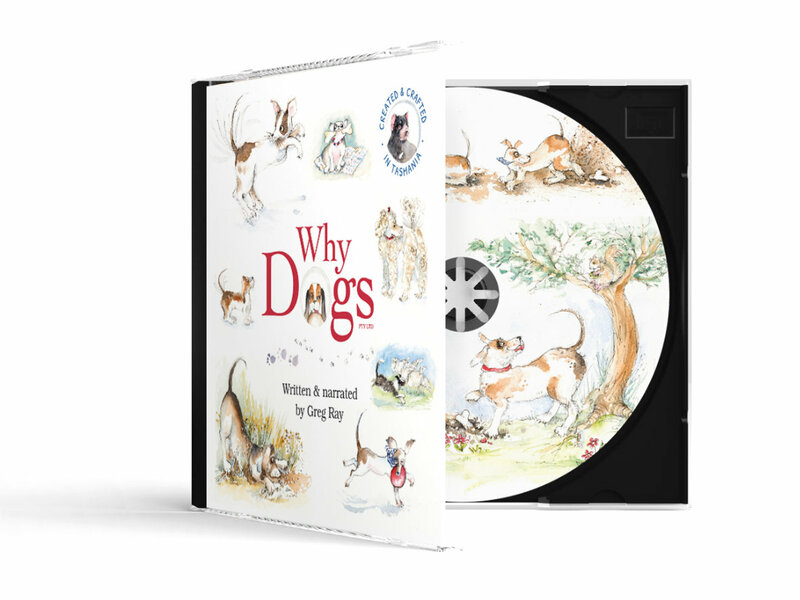 You can also buy the downloadable audio files for each Why Dogs book separately, for only $3 each.